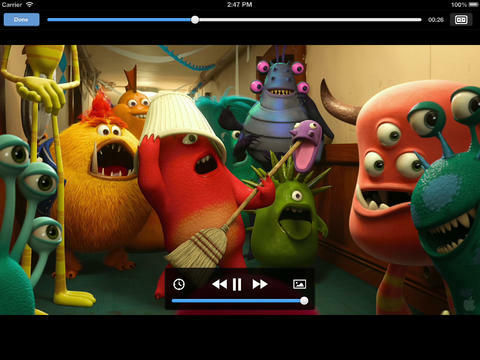 VLC player for iOS has been updated recently with numerous new features and bug fixes. For those who don’t know - VLC is one of the most popular media players ever created. It supports most formats and has a very simple and intuitive interface. New translations to Bosnian, Catalan, Galician, Greek, Marathi, Portuguese, Slovenian. The application is compatible with iPhone, iPod touch and iPad. It requires iOS 5.1 or later. VLC player for iOS is available on the App Store for free, so go and get it now.